Giddel Scrubs Hard To Reach Places - The Rim, The Inner Rim, Under The Rim, The Entire Bowl Down To The Exit. Efficacy Tested By SGS. Giddel Cleans A Dirty Toilet Without Getting Dirty. Antimicrobial Plastic Body. Non-Spin Splash Free Brush. Giddel's Telescopic Arm - Fits Within Smaller Toilets, Yet Extends To Reach Larger Ones. Has Memory-Touch Technology. 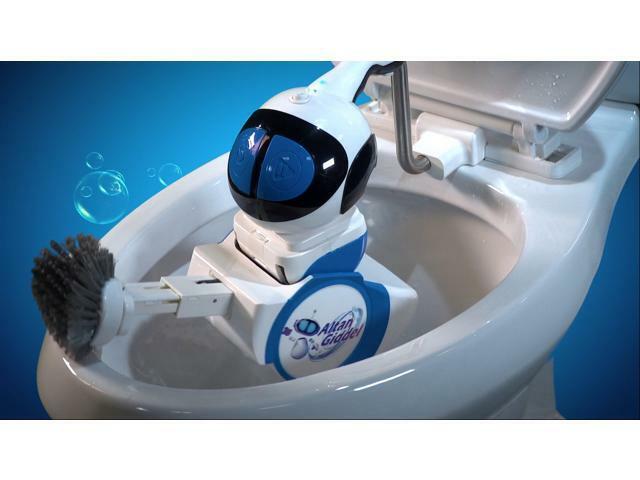 Portable – One Robot Cleans All The Toilets In Your Home. Has Collision Avoidance - Safe For All. Certifications: CE Mark, BC, FCC, IC, ROHS, UN 38.3. Easy To Install, One-Time Set Up. Water Resistant For Electrical Safety & Durability. Can Withstand Acidic Conditions Created By Toilet Bowl Cleaners. Compatible With Any Toilet Bowl Cleaner. HYGIENE FOR YOUR FAMILY. TOILETS ARE USED EVERYDAY - CLEAN OFTEN. 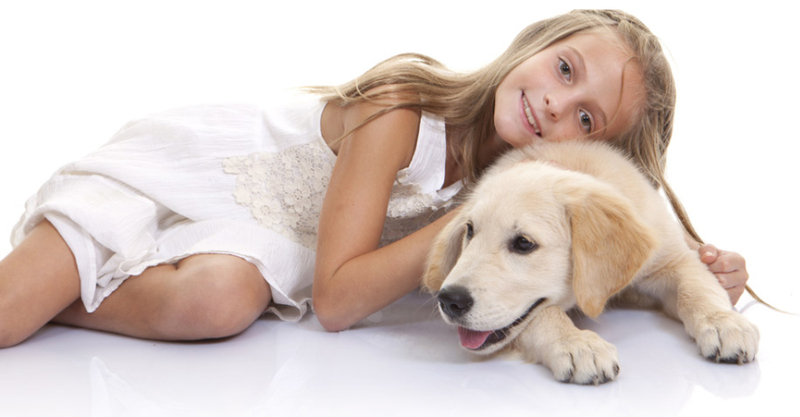 GIDDEL’S CLEANING EFFICACY TESTED BY SGS. CERTIFICATIONS INCLUDE CE MARK, BC, FCC, IC, ROHS, UN 38.3. View other products from Altan Robotech (USA) Inc. This item is covered by Altan Robotech Return Policy.